Payment is received or receivable by a person acting on behalf of the payer. The aforesaid payment is received for services rendered (not being professional services) or for any service in the course of buying/selling of goods or in relation to any transaction relating to any asset, valuable article or thing, not being securities. The above payment may be received or receivable directly or indirectly. The above payment is not insurance commission covered by section 194D. 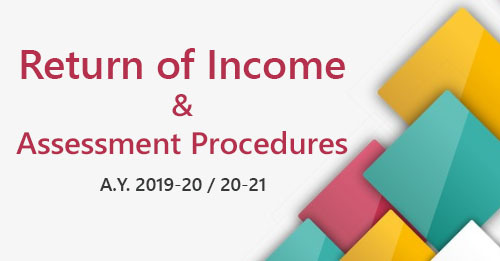 Any person, (other than individual or a Hindu undivided family) who is responsible for paying, to a resident, any income by way of commission (not being insurance commission referred to in section 194D) or brokerage, shall, deduct income-tax thereon. It will be deducted at the time of credit of such income to the account of the payee or to any account, whether called suspense account or by any other name or at the time of payment of such income in cash or by the issue of a cheque or draft or by any other mode, whichever is earlier. The rate of TDS shall be 5%. 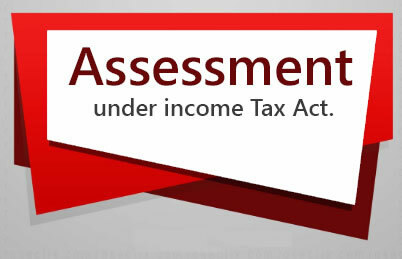 (1) No deduction shall be made under this section in a case where the amount of such income or, as the case may be, the aggregate of the amounts of such income credited or paid or likely to be credited or paid during the financial year to the account of, or to the payee, does not exceed Rs.15,000. (2) No deduction shall be made under this section on any commission or brokerage payable by Bharat Sanchar Nigam Ltd. or Mahanagar Telephone Nigam Ltd. to their public call office franchisees. The person receiving the commission or brokerage may make an application in new Form 13 to the concerned Assessing Officer and obtain such certificate, as may be appropriate, authorizing the person responsible for making such payment to deduct tax at nil rate or at lower rate. The certificate will be given by the Assessing Officer if he is satisfied that it is justified to do so.